Chromium Sugar Balance - 60 Capsules (VegeCaps) Supports Normal Blood Sugar Levels in Healthy People. 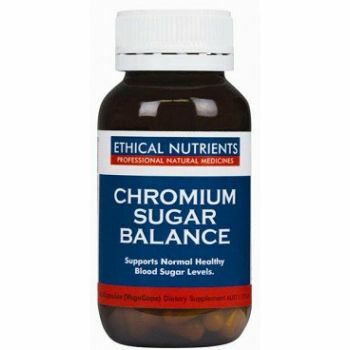 Therapeutic applications: In normal, healthy people Chromium Sugar Balance may: *Help maintain blood sugar levels. 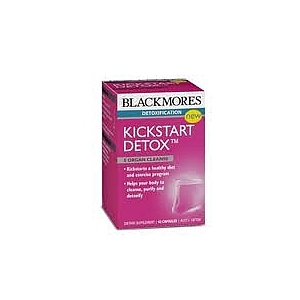 *Support normal healthy blood sugar. *Assist normal carbohydrate metabolism. Naturally derived vegetable capsule (VegeCaps). VegeCaps may be preferred by people wishing to avoid gelatin for health or religious reasons. Adults: Take 1 capsule twice daily with food or as directed by a healthcare professional.